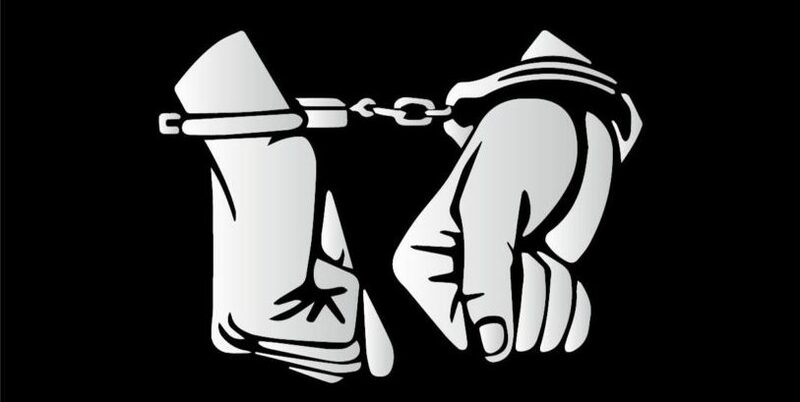 Dang – The District Police Office, Dang, has arrested a person on the charge of stealing recharge card of Nepal Telecom worth around tens of thousands and made him public today. The arrestee is Dal Bahadur Roka, 21, of Madi rural municipality of Rolpa district. Police paraded him organizing a news conference here today. The recharge cards confiscated from him were also exhibited on the occasion. Police Chief Krishna Hari Sharma said that a total of 36,920 units of recharge cards of Rs 50, Rs 100, Rs 200 and Rs 500 in denomination were confiscated from Roka. The total price of recharge cards confiscated from Roka is Rs 1.610 million, he added. A team of police deployed from District Police Office, Dang, with the help of Rolpa and Pyuthan Police arrested Roka while acting on a tip off that the stolen recharge cards were being sold at different places of Thabang rural municipality-2 in Rolpa. Roka had hidden the recharge cards at his in-law's house at Sworgadwari municipality-7 in Pyuthan district, said police. A businessman of Ghorahi had filed complaint at the District Police Office, Dang, saying recharge cards worth Rs 1.7 million were stolen on October 9. Legal process for the action has been forwarded against Roka.